Leave the urban hustle and bustle! 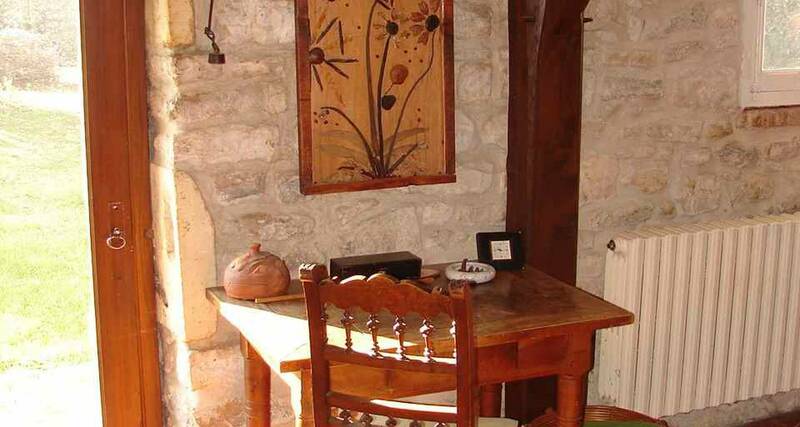 We will be delighted to welcome you in this small house charentaise furnished simply to allow you to take a break ... 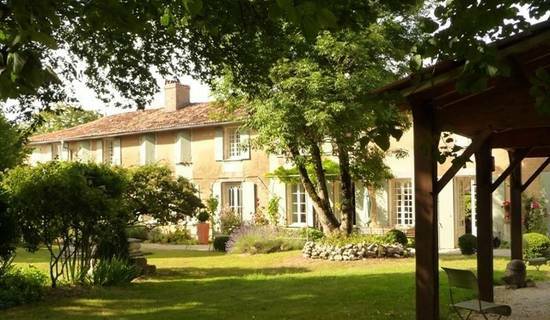 Traditional house in the heart of the Charente countryside. 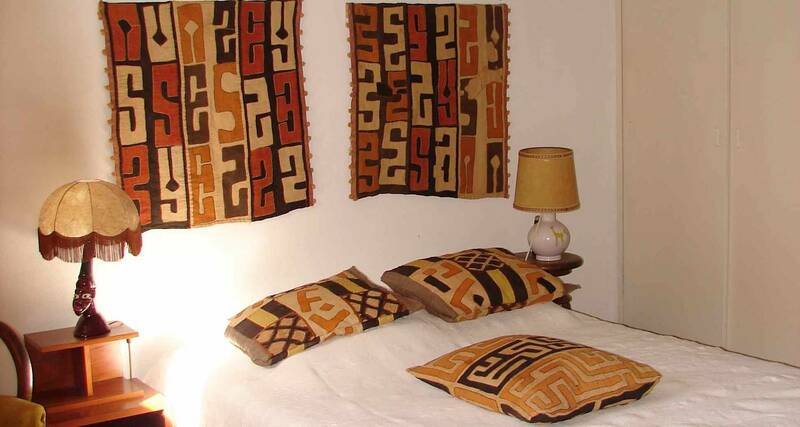 The access to your room is independent and is done directly by the garden on which gives the whole house. You have a vestibule, a small office with internet access and a bathroom. Living room upstairs to relax, read or listen to music. Access routes and car park Exit St Jean d&#39;Angély N ° 34 on the A10 motorway. Chemin commun de la D 939 between Landes and Tournay. Gare SNCF in Surgères: (TGV coming from Paris and CDG) Airport and St Jean d&#39;Angély - (TER between Saintes and Niort). Airport of La Rochelle-Ile de Ré to Laleu (55 kms - 1 h of road). 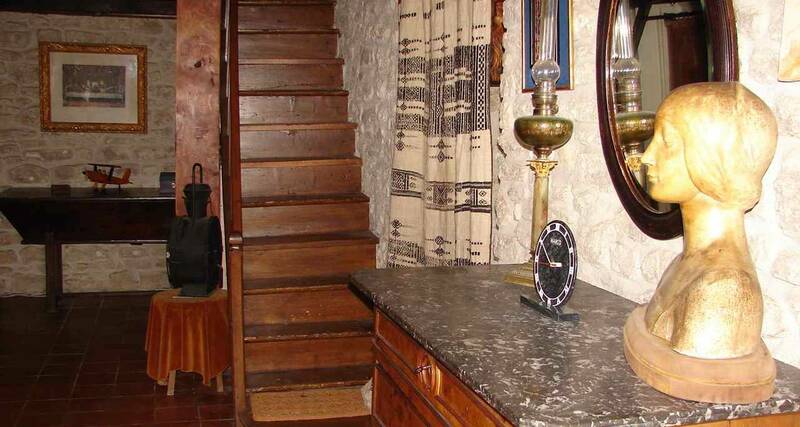 Installée au rez de chaussée d'une longère (ancienne maison d'ouvrier agricole), elle ouvre sur le vestibule qui mène à un petit bureau et à la salle de bains d'une part, et au salon bibliothèque par l'escalier d'autre part. 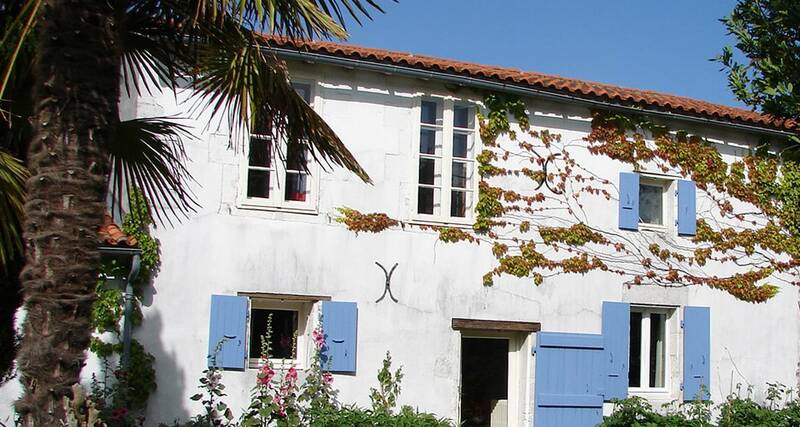 The Saintonge Dorée, my most beautiful discovery! 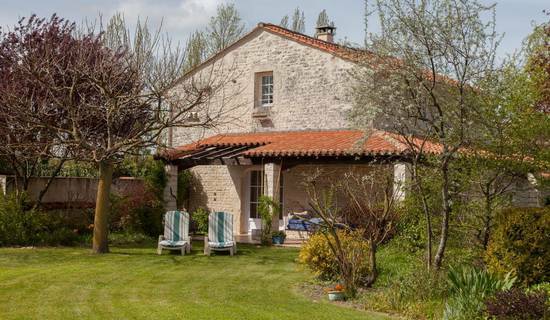 Come and enjoy the tranquility of this place ... in the heart of the country of Romanesque art, between desiccated marshes and &quot;good woods&quot;, a few cables from the sea and the attractive cities of the Charente coast!